(Worldkings.org) The company also develops and builds tools for database development and systems of middle-tier software, enterprise resource planning (ERP) software, customer relationship management (CRM) software and supply chain management (SCM) software. 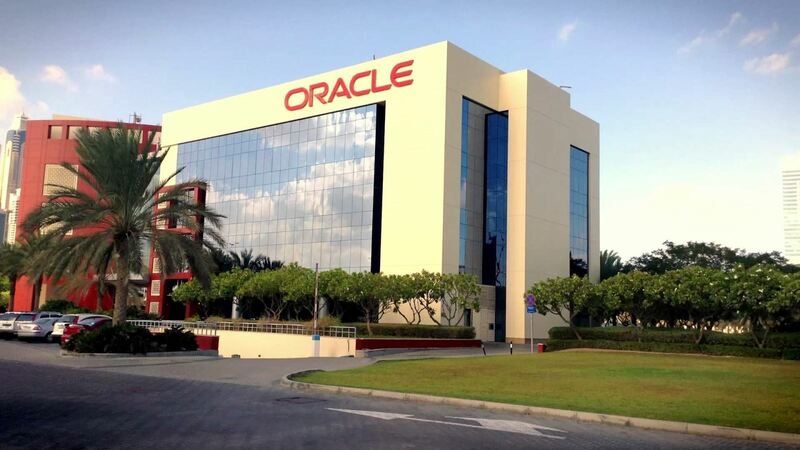 Oracle Corporation is a multinational computer technology corporation, headquartered in Redwood Shores, California. The company specializes primarily in developing and marketing database software and technology, cloud engineered systems and enterprise software products — particularly its own brands of database management systems. In 2015, Oracle was the second-largest software maker by revenue, after Microsoft. Oracle Corp. provides enterprise software and computer hardware products and services. The company is organized into the following businesses: Software and Cloud, Hardware Systems and Services. The Software and Cloud business operates through the following segments: New Software Licenses and Cloud Software Subscriptions, Cloud Infrastructure-As-A-Service and Software License Updates and Product Support. The New Software Licenses and Cloud Software Subscriptions segment includes database, middleware and application software licenses, as well as its Oracle cloud software-as-a-service and platform-as-a-service offerings. The cloud infrastructure-as-a-service segment provides deployment and management offerings for its software and hardware and related IT infrastructure. The Software License Updates and Product Support segment provide customers with rights to software product upgrades and maintenance releases and patches released during the term of the support period. The Hardware Systems business operates through the following segments: Hardware Systems Products and Hardware Systems Support. The Hardware Systems Products segment provides a broad selection of hardware systems and related services including servers, storage, networking, virtualization software, operating systems and management software to support diverse IT environments, including cloud computing environments. The Hardware Systems Support segment provides customers with software updates for software components that are essential to the functionality of its server and storage products, such as Oracle Solaris and certain other software products, and can include product repairs, maintenance services and technical support services. The Services business offer services solutions to help customers and partners maximize the performance of their investments in Oracle technology. 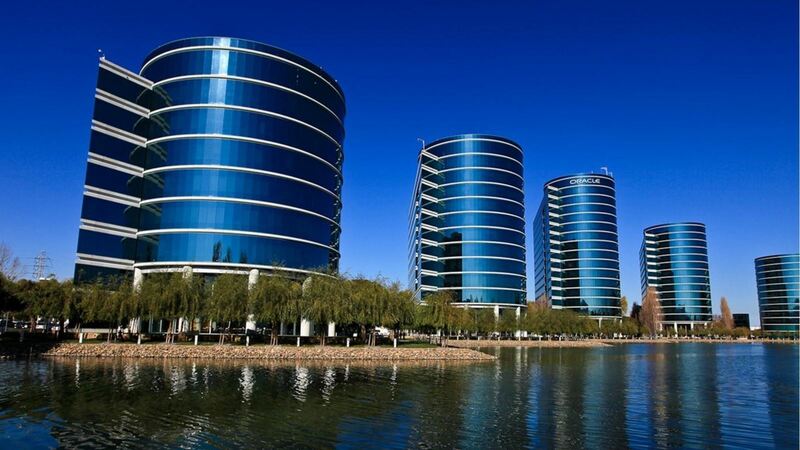 Oracle Corp. was founded on June 16, 1977 by Lawrence Joseph Ellison, Robert Nimrod Miner and Edward A. Oates and is headquartered in Redwood City, CA.